LEGENDARY musician, Oliver “Tuku” Mtukudzi, who last week reportedly suffered a heart attack which saw him miss the London Jazz Festival, is now recovering at his home in Norton. “Tuku did not have a heart attack per se. Remember he’s diabetic so when he was about to travel, he visited his doctor who said it would not be good for him to travel as he needed to observe him,” explained Wanyanya. “Tuku is now at home and is recovering well. He has been cleared to travel and will actually be in Durban next week,” said Wanyanya. 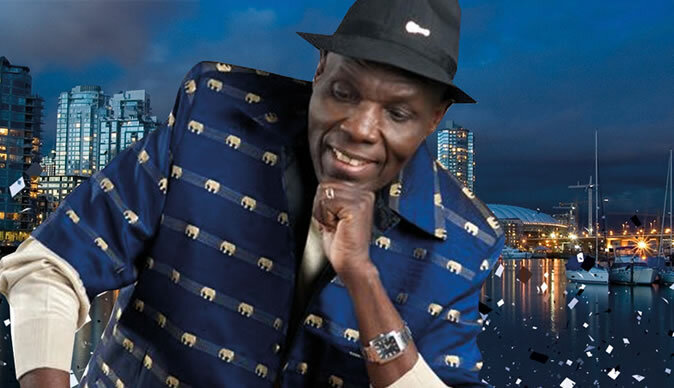 Tuku had been scheduled to take part in a segment of the London festival titled, “The Boy’s Doin’ It”. The gig featured the likes of Sibongile Khumalo, Selema Masekela and Masekela’s old touring band. Wanyanya said they were now working on Tuku’s itinerary for the festive season which will see him perform locally and outside the country.